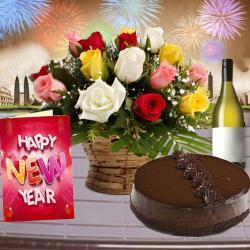 This New Year 2019 do something different. 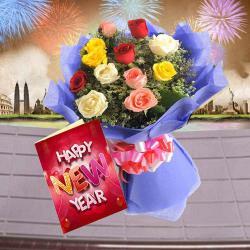 Send New Year Greetings with flowers. 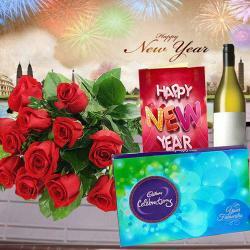 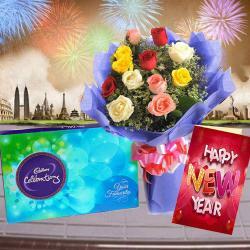 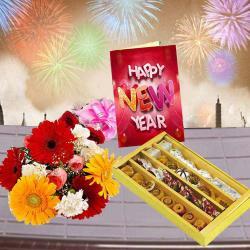 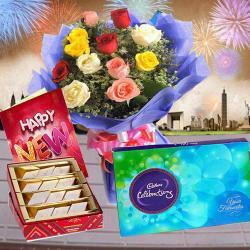 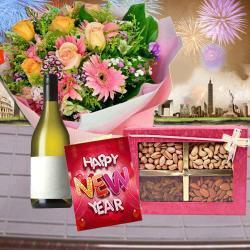 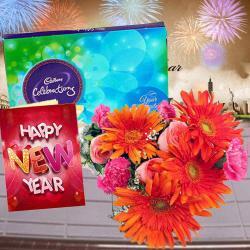 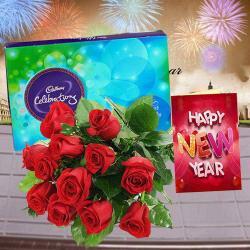 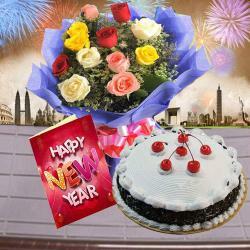 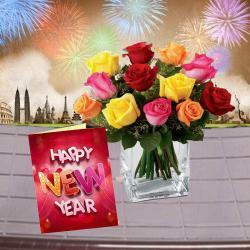 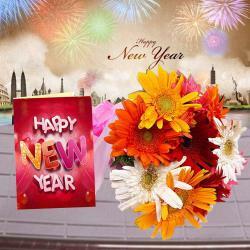 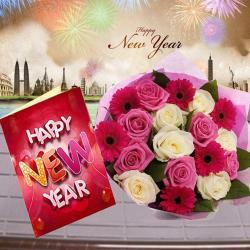 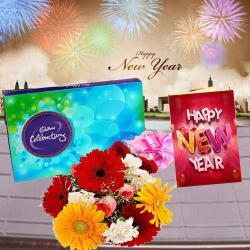 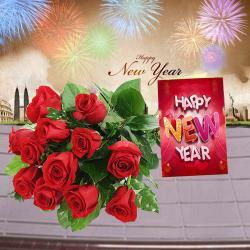 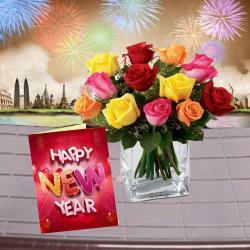 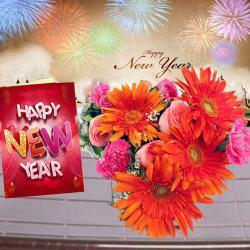 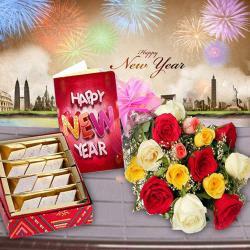 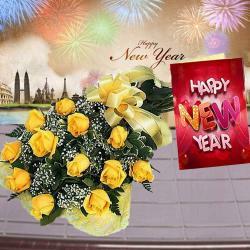 Surprise your loved ones with special New Year Flowers delivery at midnight and see them jump with joy. 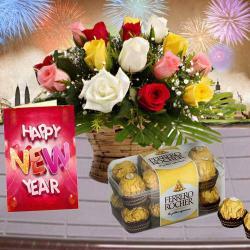 Buy innocent flowers like lilies or orchids and spread cheers and warmth with your near and dear ones. 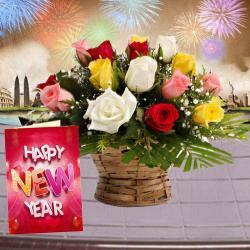 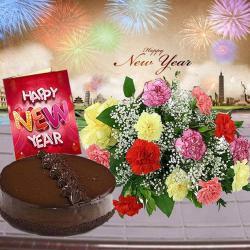 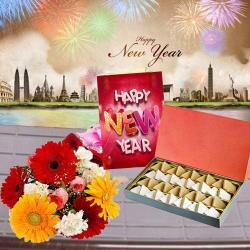 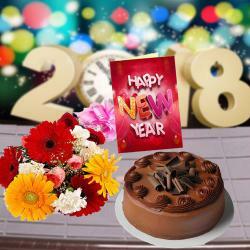 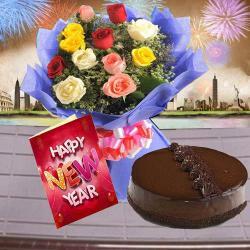 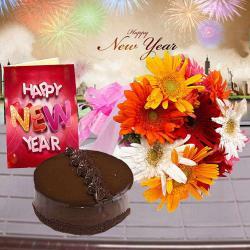 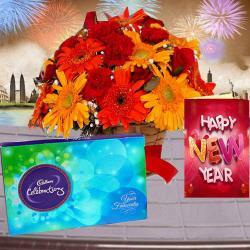 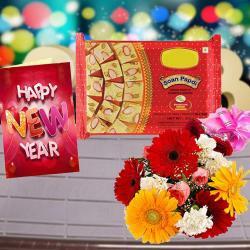 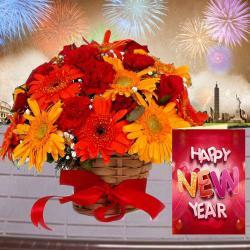 You can also send New Year Flower Combos online- combine New Year Flowers with New Year Cakes or Cookies or surprise them with special New Year Personalized Gifts. 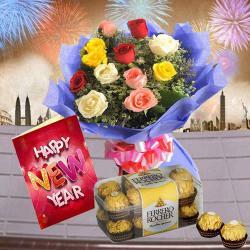 If you are hard pressed for time and late in sending out your New Year Gifts, we have Express Same Day Delivery through our strong delivery networks that ensure your parcel of emotions are delivered just in time.